Here's a chance to win a copy of the CD soundtrack to Rest Stop: Don't Look Back, with music by Battlestar Galactica's Bear McCreary! 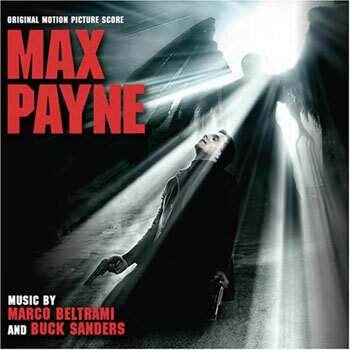 Win the Max Payne Original Motion Picture Score! It's time to give away another soundtrack, and this time we have a copy of the Max Payne Original Motion Picture Score for you. 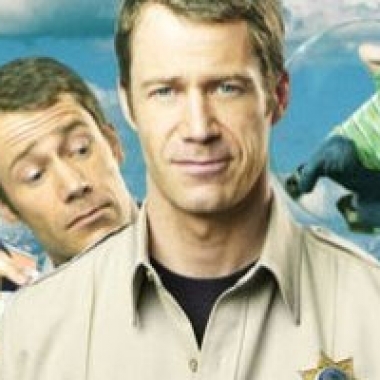 Enter this week's contest for a chance to win one of two copies of the soundtrack to the SciFi TV series Eureka! 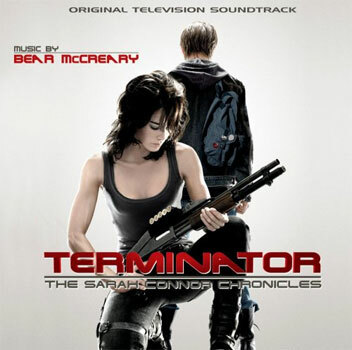 The soundtrack to the outstanding Fox TV series, Terminator: The Sarah Connor Chronicles, goes on sale today. With it being the holidays, we're in the mood for giving, so here's your chance to snag a copy for free! This week we're giving away a copy of the Rest Stop 2 soundtrack, featuring music by Battlestar Galactica's Bear McCreary. 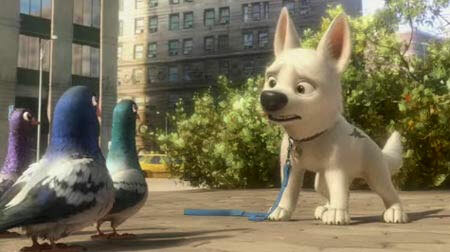 This week we have the original soundtrack CD from Bolt up for grabs! This is the score (with a couple of additional songs) to the recent Disney movie. 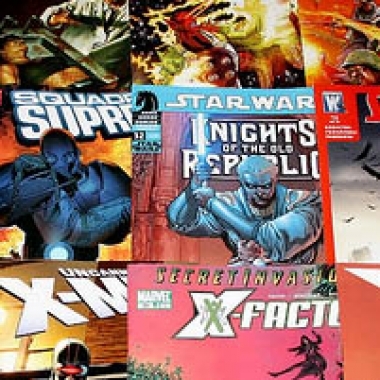 After a long absence, our comic book contest is back! We still have a bunch of comics left in stacks around here that need to find new homes, and here's your chance to win 20 of them. Eureka CD Contest: Still Time To Enter! If you haven't entered our current contest, you still have time! Bear McCreary's CD soundtrack to the TV series Eureka is up for grabs, thanks to our friends at Cinemedia and La La Land Records. This week we have another soundtrack CD from SciFi's Eureka to give away, thanks to our friends at Cinemedia. Congratulations to SusanKay, the winner of the new Eureka soundtrack CD by Bear McCreary! We will have another new contest starting up soon, and in the meantime we have a sort of bizarre and off-the-cuff contest in this week's podcast. 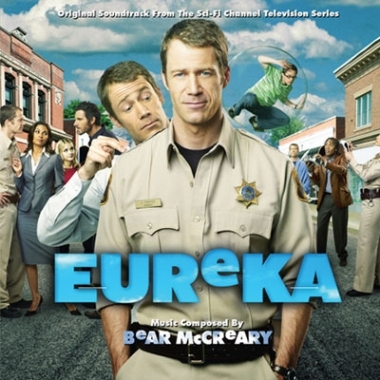 We're giving away another copy of the Eureka Soundtrack CD this week, with music by Bear McCreary. Entering couldn't be simpler. It's that time again... A new comic book contest is beginning! Here's the lowdown.